The thought that someone you know and care about could be contemplating suicide can be quite confronting. While it may seem impossible to help them, there is actually a lot you can do. Understanding a little more about suicide and the support services available in the community is a good step towards keeping them safe. SuperFriend’sPeer Support Booklet provides practical suggestions for listening to and supporting work colleagues who may be experiencing mental health challenges. All of the following services are available 24/7 and are here to help you. Give them a call. 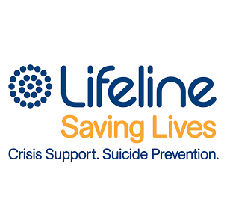 24/7 free telephone and online counselling for people whose friends, family and co-workers are suicidal. 24/7 information, counselling and referral for drug and alcohol issues.